The production of medical equipments requires special care and that is why Lasea is currently in the process of obtaining ISO 13485 certification. 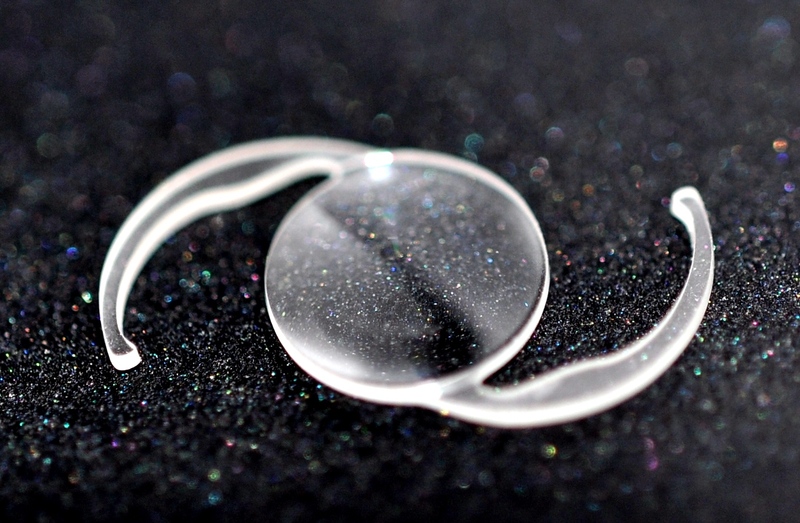 The importance of lasers to the medical sector is their ability to machine and process a series of specific materials cleanly (even those that are very sensitive to heat such as polymers), while limiting the residues. Ultrashort lasers undeniably contribute to the success of the laser in the machining and marking of medical equipment that always require greater precision, while meeting the most drastic quality criteria. The precision of lasers is very useful for the realisation of fine marking for traceability, even on polymers, and this without affecting the basic properties of the equipment. The quality process as well as the monitoring of the stocks of them are considerably simplified. 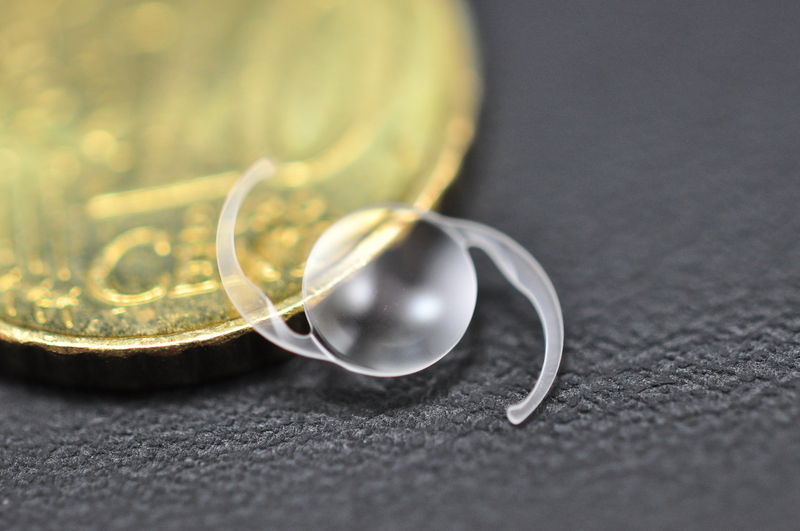 Today, lasers, and especially ultrashort femtosecond lasers, are making their entry into medical equipment, and more specifically in intraocular implants (IOL). The opportunities surrounding this type of laser are firstly the cutting of the implant itself, and this very precisely without the need for post-treatment or cooling of the implant.